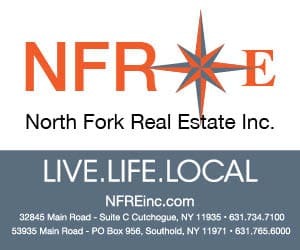 Work with us once and you w ill understand why we have won the Century 21 International Quality Service Award six times in as many years, and in the process we’ve grown to be the largest locatlly-owned real estate company on the North Fork. 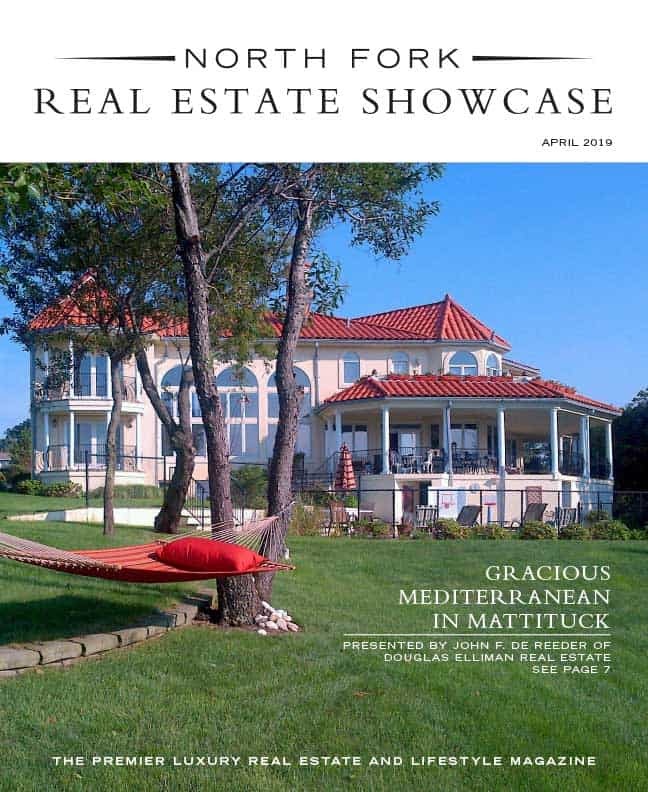 The North Fork of Long Island offers a unique mix of rustic charm and quiet sophistication. From farm stands to award-winning wineries, boating, beaches and fine food, there is something for everyone. I love living here with my wife, Susan and our three sons, Alex, Dan, and Jason. 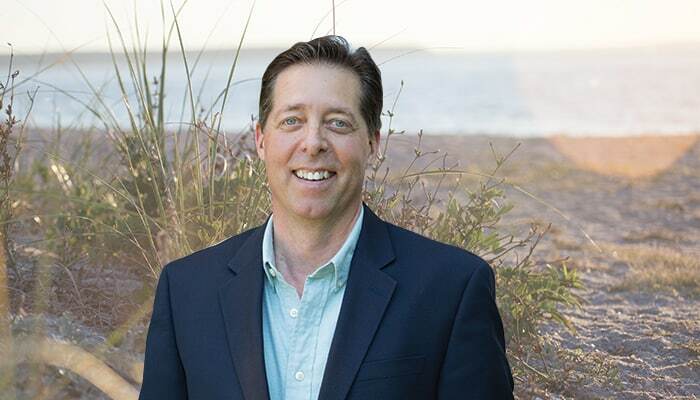 I graduated from Southold High School in 1981, bot my bachelors degree in mechanical engineering and after a ten-year technical sales career with Eaton Corporation in New York City, I made my way back to the East End in the Real Estate business. 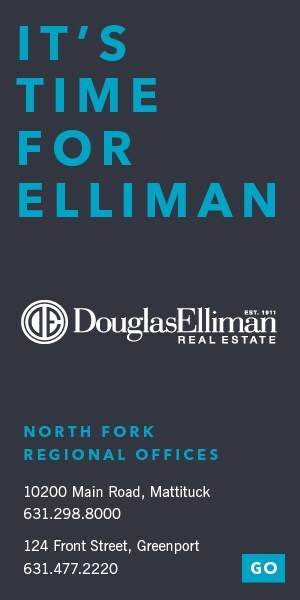 I am very happy to work with the finest group of realtors anywhere, and you will be too! Hi there,I read your new stuff named “Tom Scalia of Century 21 Albertson Realty | NorthForkRealEstateShowcase.com” regularly.Your story-telling style is witty, keep doing what you’re doing! And you can look our website about ????? 2017.